It’s National Kidney month, Nurses! Are you thinking about becoming a dialysis nurse? Dialysis nursing is one of the most sought career paths among nurses nowadays. With an estimated 19% projected job growth until 2020, it is a promising career for nurses who want to concentrate in a specialized field of nursing. 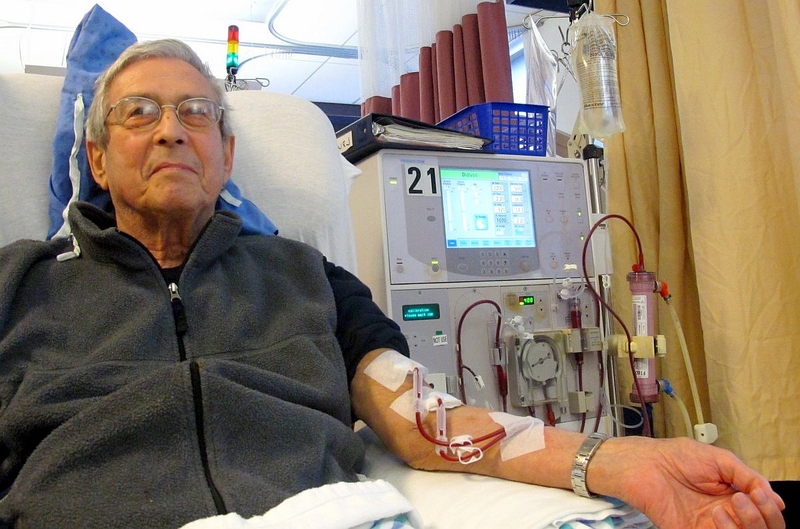 In the past years, there have been lots of misconceptions about dialysis nursing that account for the few nurses entering this field. With this guide, you can get to know more about dialysis nursing. Dialysis nursing is a nursing subspecialty under the field of nephrology nursing. By becoming a dialysis nurse, you will be skilled in handling patients with acute and chronic kidney diseases. Additional trainings are required in order to be certified in providing peritoneal and hemodialysis treatments. 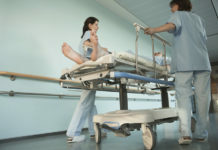 Patients undergoing dialysis need special nursing care that is different from patient handling in wards so obtaining continuing education units is important. 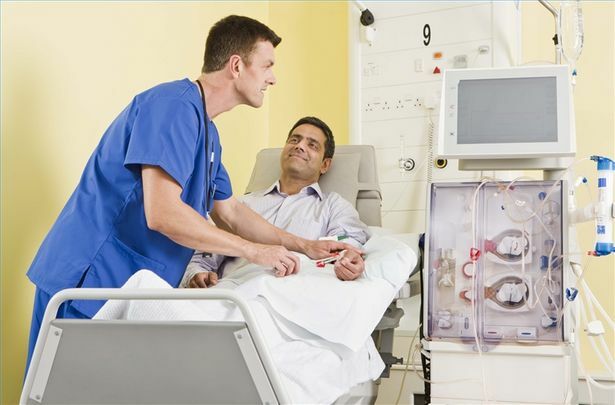 Dialysis nursing is subdivided into three fields – the chronic, acute and peritoneal dialysis units. Simply termed as “chronics” by nephrology nurses. In this field of dialysis nursing, you will need to take care of patients with chronic kidney diseases that require 2-3x hemodialysis treatments per week.  You need to deal with all your assigned scheduled hemodialysis treatments for the day. It can mean catering for up to 30 hemodialysis treatments at a time.  Plenty of RN tasks like care plans, medication list reviews, RN notes, foot checks and many more. Simply termed as “acutes” by nephrology nurses. 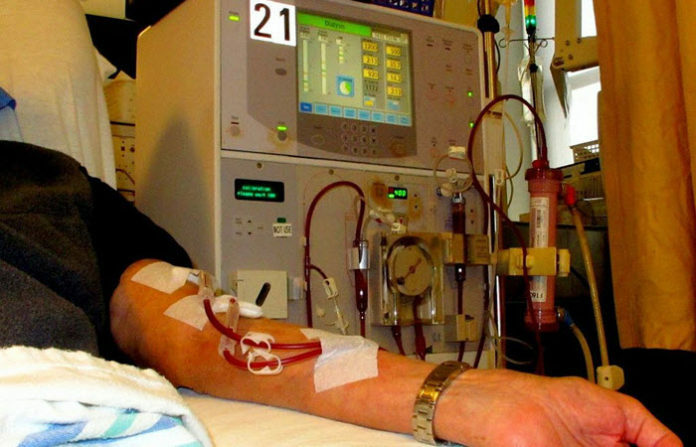 In this field of dialysis nursing, you will need to take care of patients with acute kidney diseases that require immediate or emergent hemodialysis treatments. 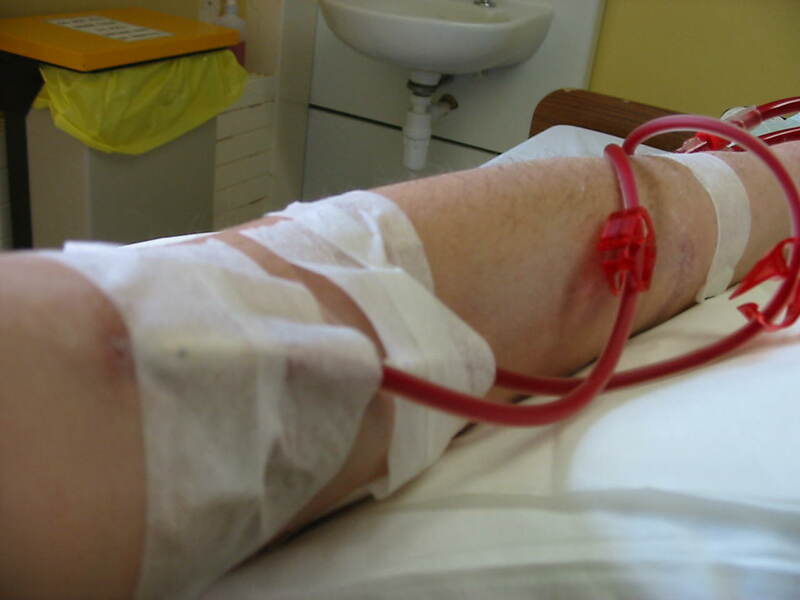  You only need to deal with 1-2 hemodialysis treatments at a time.  You have autonomy and independence as most of the time you are the only nephrology nurse in the unit.  There are days where you will only need to deal with two patients for the whole shift which is a big difference when compared to chronic dialysis facilities.  No one will help you in troubleshooting hemodialysis treatments as usually you are the only nephrology nurse in the unit.  You need to take on-call hemodialysis treatment even if it means extending for another 5 hours after your 12-hour duty. This is usually an add-on task for acute dialysis facilities but it is completely different from hemodialysis treatments. You need to set-up by afternoon or evening and remove the machine by morning next day.  Machines for peritoneal dialysis are easier to operate and troubleshoot.  Patients undergoing peritoneal dialysis are more stable.  15 liter bags used in peritoneal dialysis machines are heavy to bring. You will also need to manually empty it in the toilet after each completed procedure. First of all, you need to become a licensed registered nurse. After completing an Associate’s Degree in Nursing or a Bachelor of Science Degree in Nursing, you will be eligible to take the NCLEX test to become a licensed registered nurse. To become eligible for Nephrology Nursing Certification Commission, you need to gain relevant work experience related to the field of nephrology. 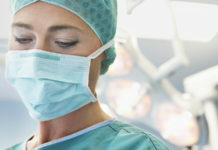 Work experience requirement includes a minimum of 3,000 hours of experience working as a registered nurse in a nephrology unit three years prior to certification application. A baccalaureate degree or a master’s degree in nursing is required to become eligible for the certification of the Nephrology Nursing Certification Commission. Consider upgrading your degree before becoming certified. Continuing education units in nephrology is required upon certification. You should meet a minimum of 20 contact hours of CE units in nephrology completed within 2 years before certification application. The NNCC provides certification examinations for RNs practicing in dialysis units. Once you meet all the eligibility requirements, you can take the certification to become a Certified Dialysis Nurse (CDN). You can get specialized in providing care to certain group populations like adult, pediatric or geriatric dialysis nursing. You can also build your expertise in specific clinical areas like continuous renal replacement therapy, palliative care and organ transplantation. As you build your credibility in dialysis nursing, you can be promoted to supervisory positions like organ recovery or transplant coordinator and nurse manager. You can also shift to higher positions outside the clinical setting like in academe and research. Dialysis nurses with masteral or doctoral degrees can pursue certification as advanced practice nurses. Through this pathway, you can act as a primary care provider for patients with kidney diseases. Once certified, advanced practice nurses can write prescriptions and perform procedures under their specialty. 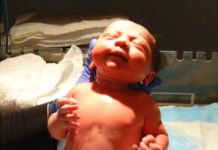 It is similar with what doctors do but with imposed limitations in some states. Some well experienced dialysis nurses move to nephrology case management. In this field, you will need to be an advocate of a kidney patient’s care. You will provide counseling sessions with the patient and the patient’s family. You are responsible in ensuring the patient’s continuity of care. 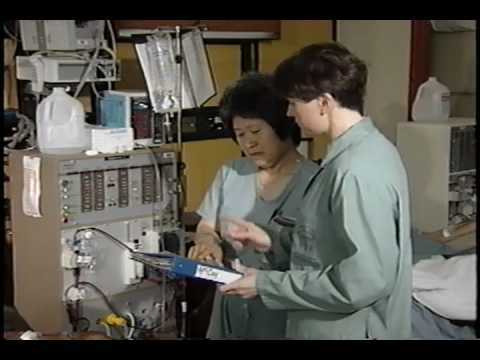 Becoming a dialysis nurse is a series of lifelong learning and skills development. Certification is not immediately required once you enter this field so feel free to explore it as you start your career. Some nurses find this field rewarding after transitioning from other fields like hospice care and geriatric nursing. It is never too late to get started with dialysis nursing as long as you are determined to excel in this field. Don’t forget, nurse friends. We’re hiring! 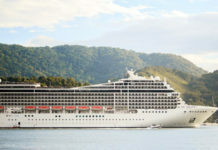 Please check out our JOBS page. Have a good day!